OmniMerchant is proud to be a Xero app partner. You can easily connect Xero with OmniMerchant is just seconds. OmniMerchant syncs bidirectionally with Xero– your billing data, plans, customer accounts, payments, invoices, refunds and other transaction data will speak directly to each other. 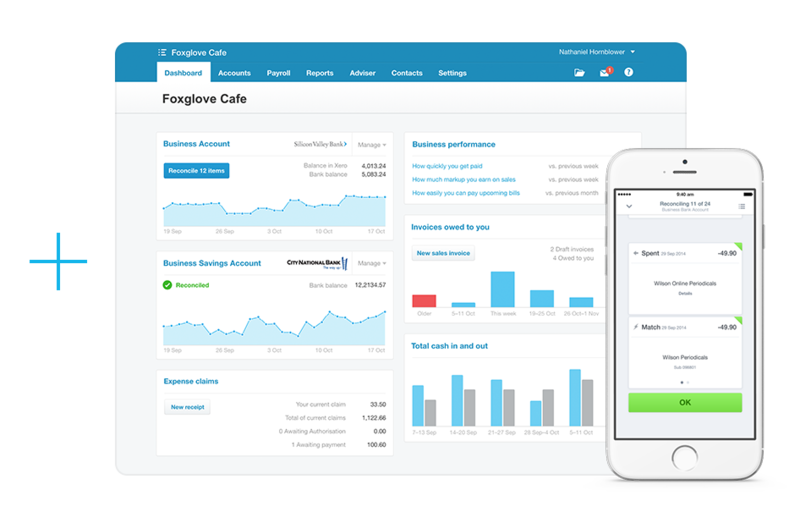 When you connect your Xero account with OmniMerchant, accountants, bookkeepers and business owners will find a complete recurring billing and invoicing solution that will reduce tedious task work. How do I Integrate Xero? OmniMerchant’s setup wizard will ask you to input your Xero login credentials. That’s it!